25GB Gobbler accounts FREE for 1-year. Tell Your Friends & Win $1000! 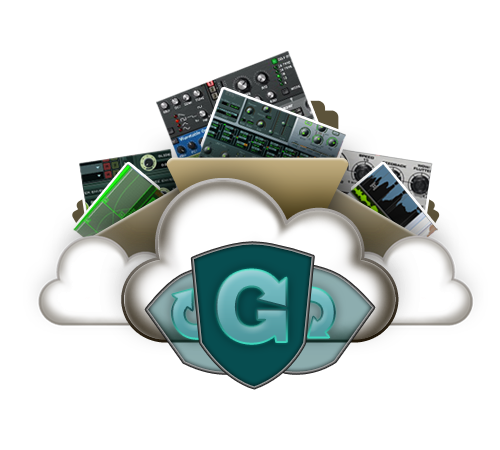 Gobbler is set to be the new standard in "Cloud" data management. They recently announced major changes to their service and free 25GB accounts to all those who sign up by Dec 7th. with prizes including $1000 in cash to the person who gives the most referrals. Read my previous post on Gobbler here. Beginning December 7th, all new users will get 5GB of storage and transfer (instead of the current 25GB). We are giving you a heads up, because now would be the time to tell get your friends to join. 1) They will start with 25GB of glorious storage and transfer. 2) They will qualify for a free year of Gobbler AND our lifetime discount for anyone who joins Gobbler before Dec 7 (see this letter from Chris K for the Grandfathering details). "On Feb 1 2013 when the free year is up your will be grandfathered in at our lowest price of $7.95 per month for life no matter how many gigs of storage your have earned between now and Feb 1 2013." If you were ever to tell your friends about something you think is great and would be of value to them, now is the time. There won’t be a deal like this again. Oh yeah, did we mention that we are giving away $1000 cash to the top referrer between now and Dec 7?